Soon to be 30 years old, my first encounter with zombies was the movie Evil Dead 2. Later, I watched the movie Night of the Living Dead. Though the movie is a classic, Night of the Living Dead was quite a bit dated for my teenage years. Since then I've watched many zombie movies and read even more zombie stories and novels. When I read the description of Love and Decay, I had to read the book. Written as a novella series, each episode is like tuning in for a weekly episode of your favorite zombie TV show. The series starts with two young friends who have lost everyone they knew to the zombie plague. One that has quite a unique start. The girls quickly meet another group of survivors and must decide if this group of men can be trusted. 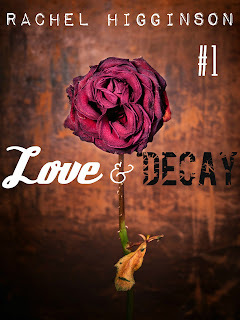 Love and Decay is such a unique piece of zombie fiction. Having read so many zombie stories, I was pleased to find something that hadn't been done to death. 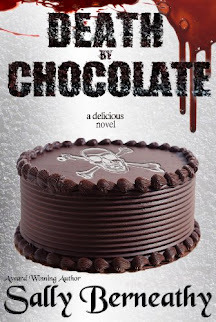 The story is humorous, addictive, suspenseful, and a damn good read. I can't wait to read more of the novellas from this series. This is one author that deserves to see her work be turned into a TV series. Really. It's that good!